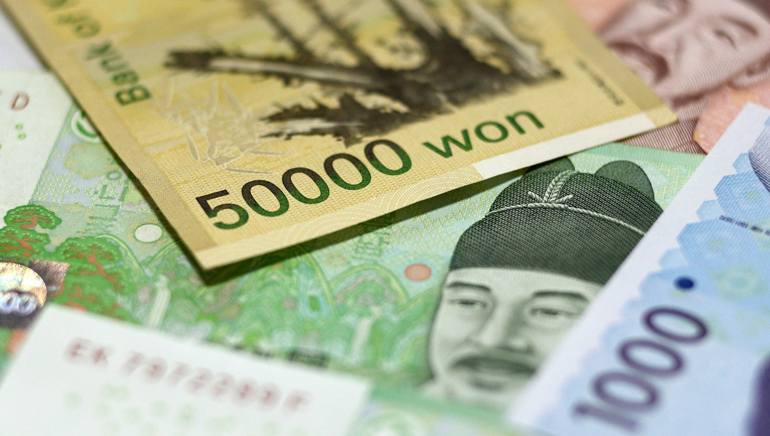 South Korea’s quarterly growth slowed more than expected. It is considered the lowest in more than two years with consumption battered by an outbreak of Middle East Respiratory Syndrome. Asia’s fourth-largest economy has recorded a mere 0.3 per cent growth in the last quarter. According to the bank, the private consumption turned sour as spending on services took a dip as an outcome of a severe-drought-hit agriculture. South Korea relies heavily on export and tourism, and has faced poor demand as well as sluggish consumption due to MERS breakdown, which resulted in enormous travel cancellations by foreign countries. Though South Korea has stepped up its efforts to lure Asian tourists, stability in the economic growth is yet to come.